I took these two pictures during the super moon last week. It was beautiful to see the full moon so bright in the sky. These pictures were taken in the morning at dawn, one hour apart. Beautiful photos. Thanks for hosting and have a wonderful week. It's great you were able to capture it. How pretty! Thanks! I had a lot of fun with the supermoon, it was so bright in the sky. Have a great week! The moon was AMAZING! What a welcome to 2018! Thank you for hosting this link up! It was a perfect way to bring in the new year! Happy Wednesday! Great pics!!! 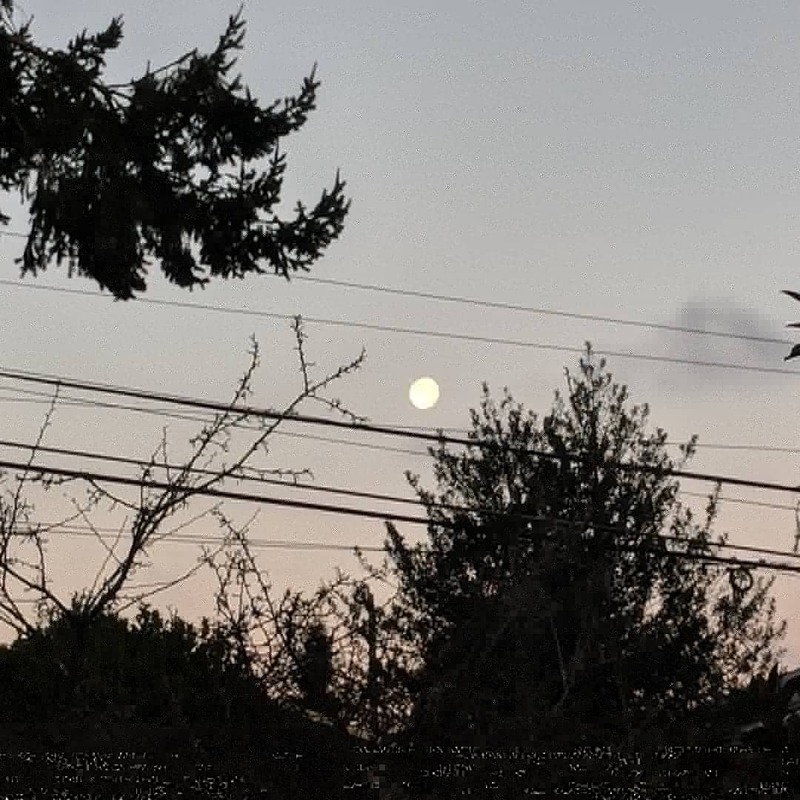 I can never get a good pic of the moon!! Thanks! I usually have a hard time too, but the supermoon was my chance! Thanks for stopping by. Have a great week! Great shot! These are the sorts of pictures I get from my drive. lol The first one is my favorite! Happy WW! Thanks! It was so much fun to see the supermoon. I thought it was funny the best picture I got was in the morning. Thanks for stopping by. Have a great week! It was a beauty to witness this time around. Thanks for stopping by. Have a great week! It was beautiful just to see it. I'm glad you got the chance! Have a great week! There really is something truly special about the moon in all her glory! I completely agree! Thanks for stopping by. Have a great week! I love it when the Super Moon comes out. We have a basement door that gives me the willies and I look out my bedroom window every night to make sure it's closed. Crazy, huh? 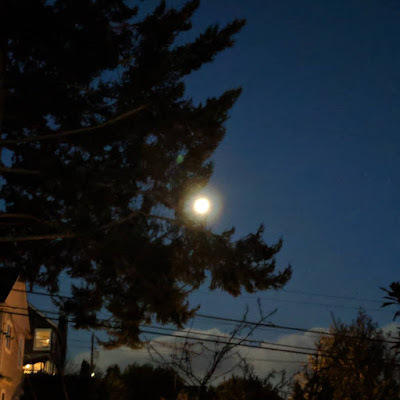 Anyway when I do look out and there's a super moon and the backyard is all lit up like it's only six o'clock or something, you know really bright (especially if there's snow) it looks sooooo pretty & kinda romantic too! Cool, huh? The supermoon would have been really awesome to see reflecting off of snow! Have a great week!